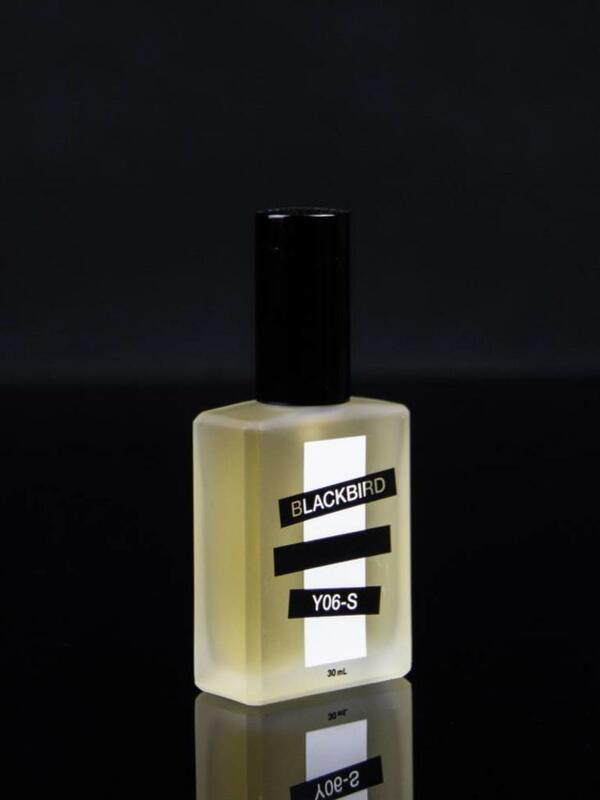 Scent notes of banana, electronics, agarwood, jasmine and milk. 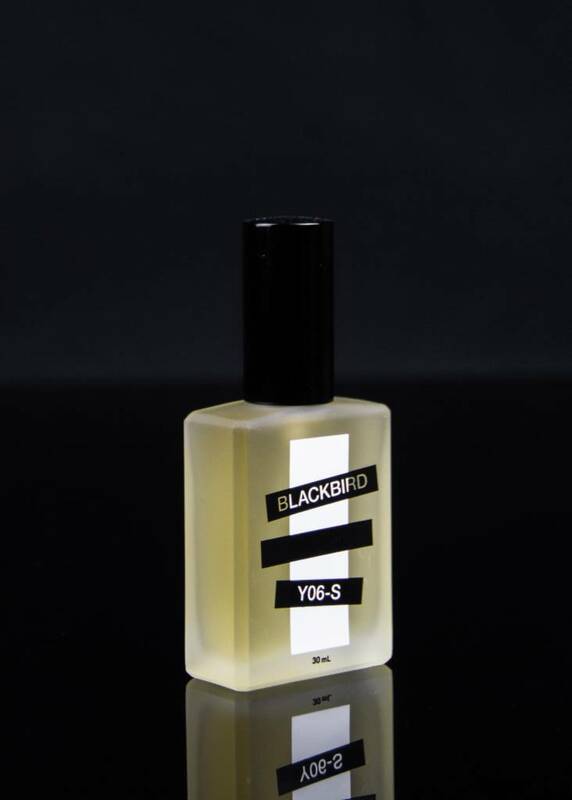 Y06-S starts off as friendly floral with a clear and contrasting electronics note to distract you from the fact that what you are truly smelling is banana. Once the zap dies down, jasmine backs up the banana and keeps the room bright and happy with moments of milky, plasticy cream. Like a good banana, it holds strong almost until the end, with oud revealing itself as the mastermind behind the entire composition. 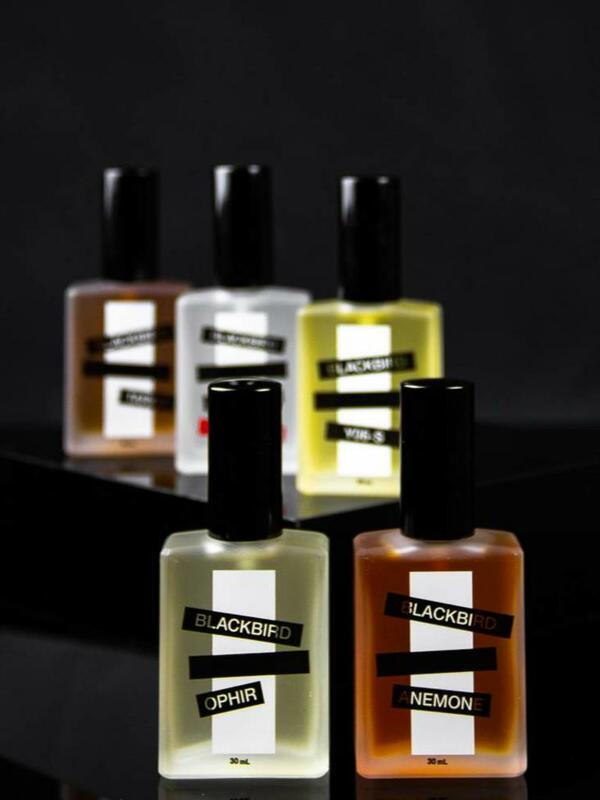 This is not a novelty scent is not a gourmand perfume. 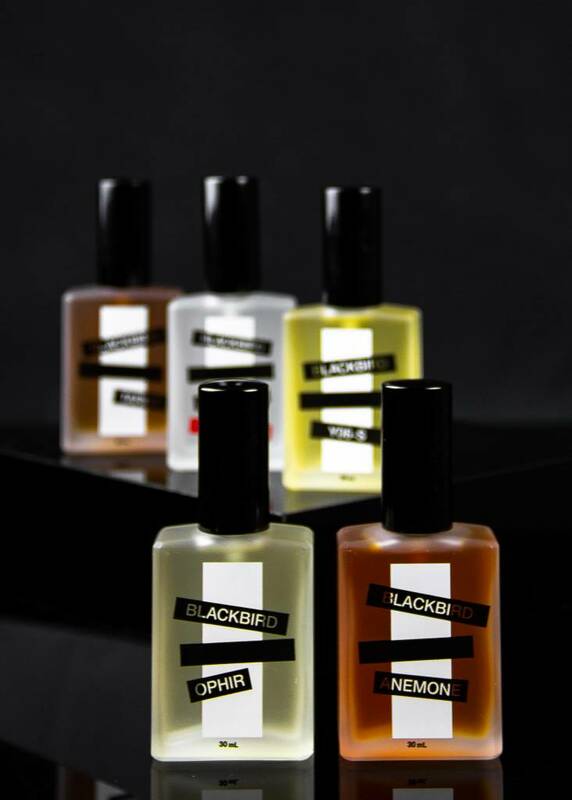 Crafted by perfumer Nicole Miller.